The studio bar will be open from 5.30 pm. In an increasingly digitised, global and interconnected art world, how can artists, curators and culture professionals trigger new ideas, engage audiences in critical debate and use art as a catalyst for positive social and political change? Shwetal A. Patel (b. 1979, India) studied social sciences at Queen Mary University of London whilst experimenting in the fields of music, fashion, and art in the artistic scene of nineteen nineties East London. 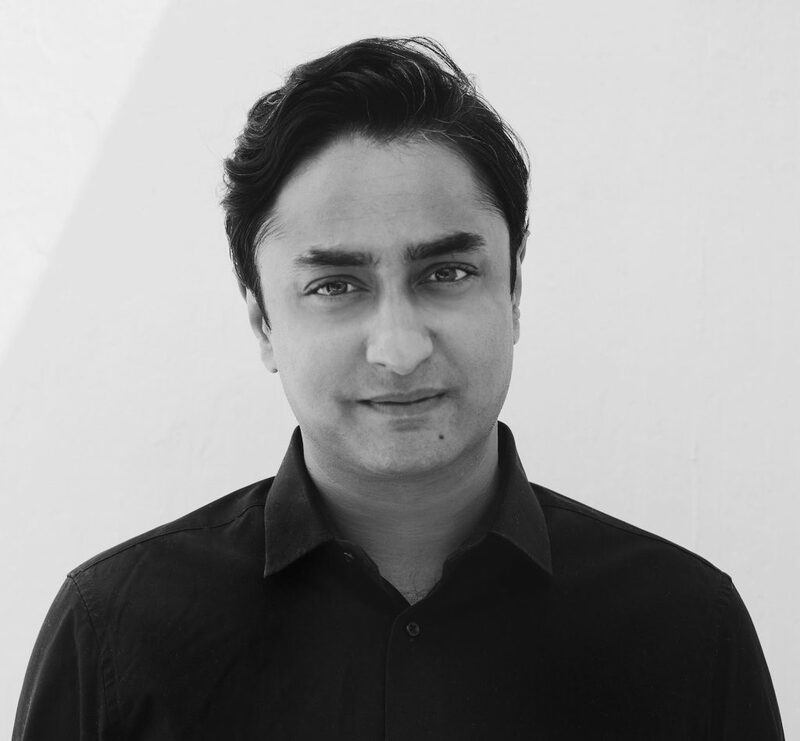 Moving his base to Florence, Italy, Patel was invited to India to help strategically develop the country’s first contemporary art biennial; a non-profit initiative conceived and led by artists. Since launching in 2012, the Kochi-Muziris Biennale in Kerala has been widely influential and is considered a leading platform for contemporary art and art education in South Asia. He regularly contributes to journals and magazines and has lectured and presented at museums, universities and biennials internationally. Patel is currently pursuing his PhD at the Winchester School of Art, University of Southampton.